Increasingly, job seekers are searching for workplaces that reflect a meaningful brand and culture. That means the time to start positioning your business as a great place to work is long before you ever post a job or interview a single candidate. 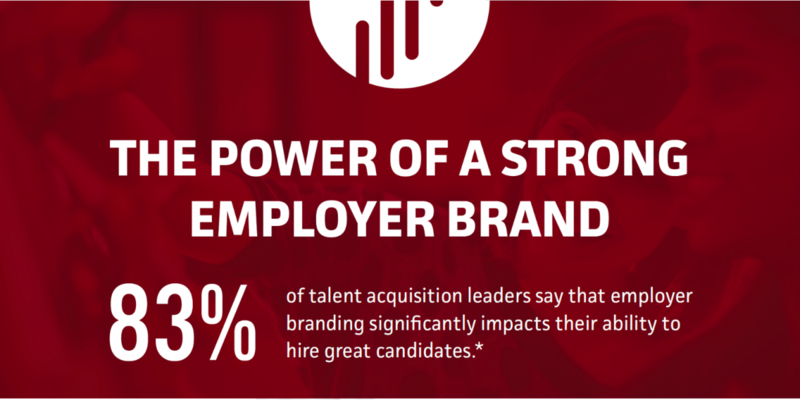 Here are 8 critical ways that your employer brand impacts your growth — and what you can do about it. Find out where your employer brand is falling short. Get started with our Digital Employer Brand Audit for actionable recommendations to elevate your employer brand!